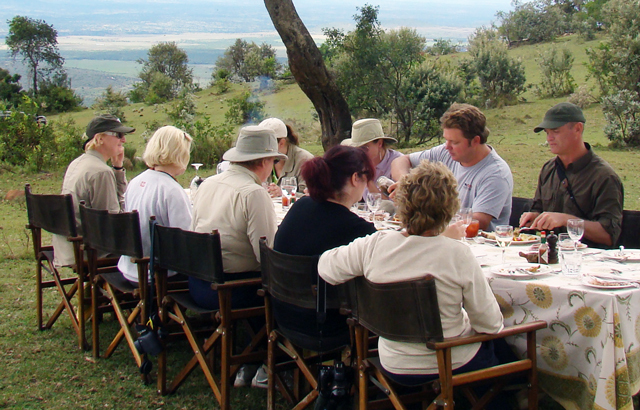 Wildlife and conservation safaris with professional naturalists, wildlife researchers and conservation biologists. 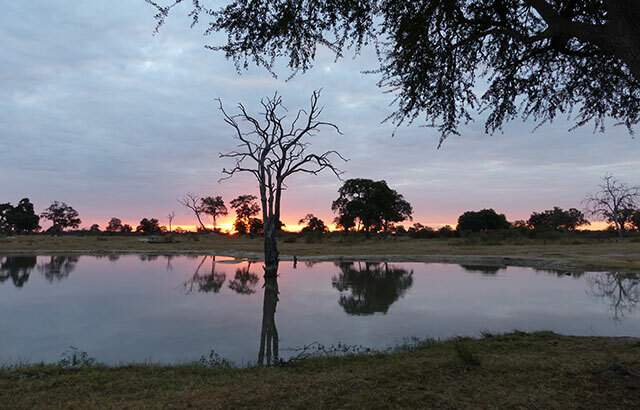 Intimate and informative safaris that get you closest to the action. 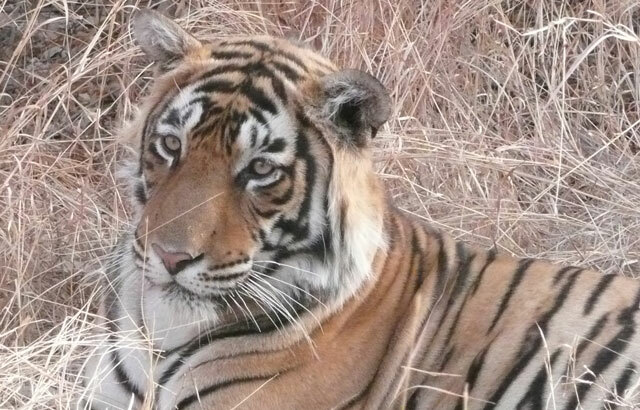 Engaging conservation safaris that play a key role in the sustainable future of endangered species. Exclusive painting holidays with well-known artists in the most inspiring destinations in the World. 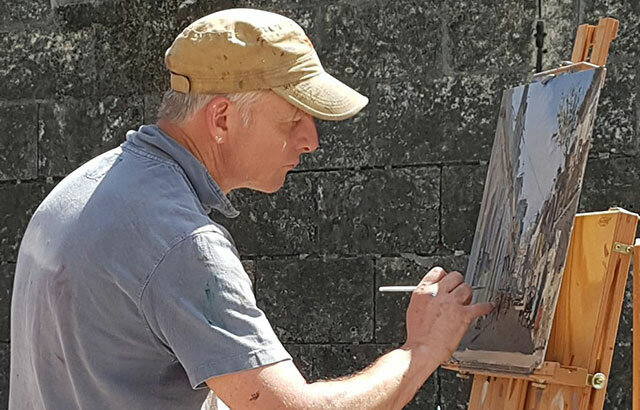 ‘Work-alongside’ artists’ holidays in oils and pastels, and ‘free-style mixed media and tutorial watercolour painting holidays for experienced, intermediate and confident beginner students. Tailor-made music, cultural, walking and riding holidays, and expedition trips for private groups. Exclusive ‘reader’ holidays, special donor and fund-raiser trips and educational tours for charities, choirs, clubs, associations, academic institutions and special interest magazines. Spectacular parties to mark significant events and dates at some of the World’s most iconic sites and private venues, which will impress your family, friends or colleagues. Stylish extravaganzas, New Year’s Eve Ball, sophisticated gala dinners and cocktail parties. Prestigious and motivational travel events that help deliver positive results, build on loyalty and reward your colleagues or clients. Invest in the people that matter to your business with cultural, charitable, educational and experiential events. Unique windows of opportunities to travel to the best places on earth and at the best times of the year with exceptional wildlife experts and well-known artists. Travel with like-minded individuals who seek above and beyond ‘ordinary’ experiences and to feel part of a very special family. We have been sharing the best that we have seen, heard and found on Earth with our customers for 30 years. 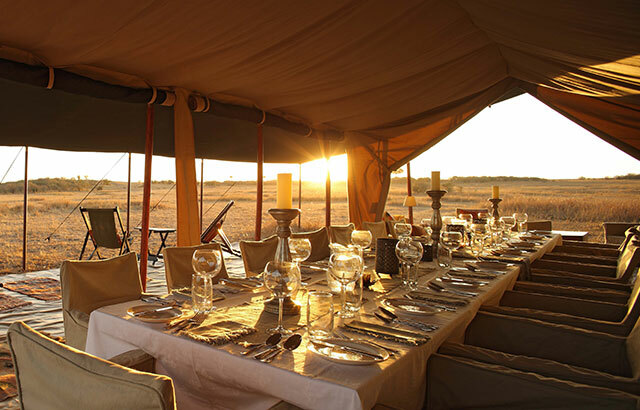 Whether you are an individual client or a private group you will discover that our tailor-made holidays and events offer truly exceptional experiences above and beyond the ordinary ‘tourist holiday’. Special places handpicked from years of personal experience, operated with under-stated sophistication and meticulous attention to detail, and created out of a love of travel. Like-minded individuals, private groups of friends and families. Clubs & Associations, Wildlife Charities and Corporate Organisations. Every trip is hand-picked, a once in a life times opportunity, and is hosted by the best experts in the field – famous artists, passionate naturalists, leading conservation biologists …. We are pioneers in conservation tourism offering joint-venture safaris with conservation organisations that financially help the long term survival of endangered species. A member of our staff accompanies each programme taking care of all the arrangements and looking after everyone. 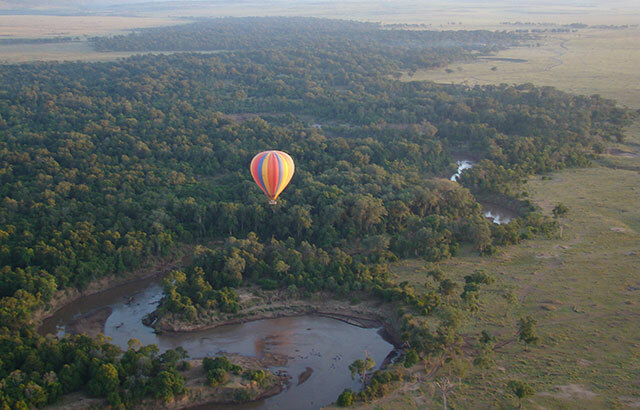 Travel with us and your world will be enriched beyond anything you have experienced before. Private events and celebrations tailored to your specification, using our skills to achieve your objectives. Your event will benefit from our in-depth knowledge of destinations and a member of our staff accompanies each programme taking care of all the arrangements and looking after everyone in a professional but discreet manner. Wildlife researchers, naturalists and biologists – Prof. Claudio Sillero, Dr Greg Rasmussen, Simon King OBE, Chris Packham, Steve Leonard, Virginia McKenna OBE, Dr Shivani Bhalla, Stephen Mills. Our trip historiography reflects the breadth and depth of our knowledge and experience.